Born in Canada, raised in Scotland, our Brad started playing golf at 8 years old while tagging along with his Father down at the local “Links”. He quickly fell in love with the game, started playing competitively shortly after and turned professional at the age of 18. After narrowly missing his European Tour Card, Brad decided to focus on teaching and clubfitting. 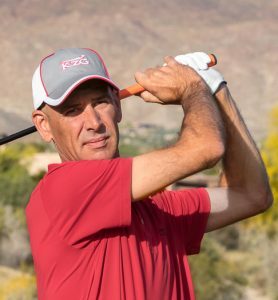 Following a brief stint teaching golf in Canada he moved to Oklahoma and became a very successful KZG Dealer. 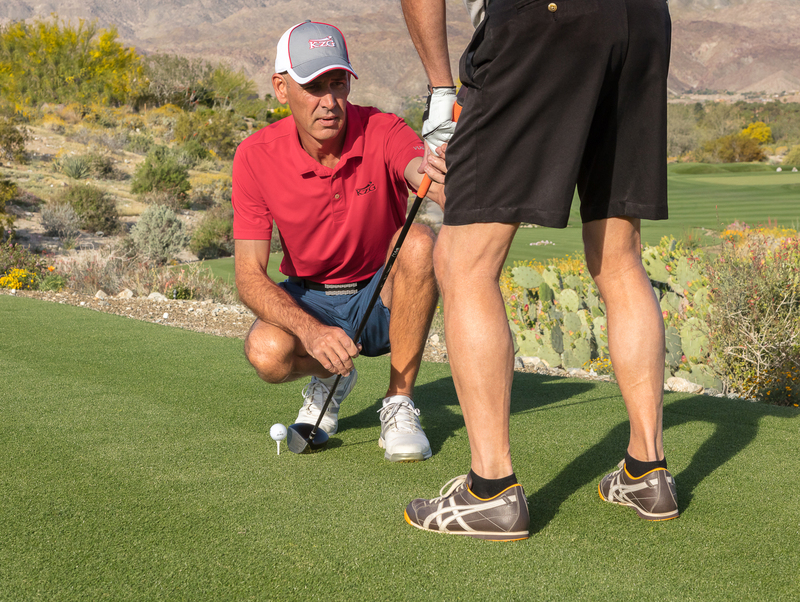 He performed over 1000 clubfittings and lessons per year to golfers from all walks of life from Touring Professionals and Collegiate All Americans to complete beginners to the game. Lucky for us, we were able to induce him to come join our team here in the desert. Brad is constantly honing his skills by studying all things related to clubfitting and teaching and has justly been honored as one of the World’s Top 100 Clubfitters (2013-2018). He is also a member of the elite International Association of Professional ClubFitters (IPAC). Brad’s easy-going manner, his patience in educating the golfer every step of the fitting process, and his attention to detail make him a favorite with our golfers.